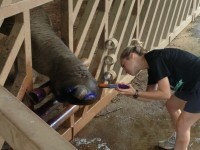 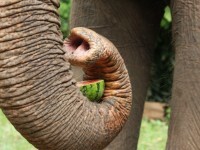 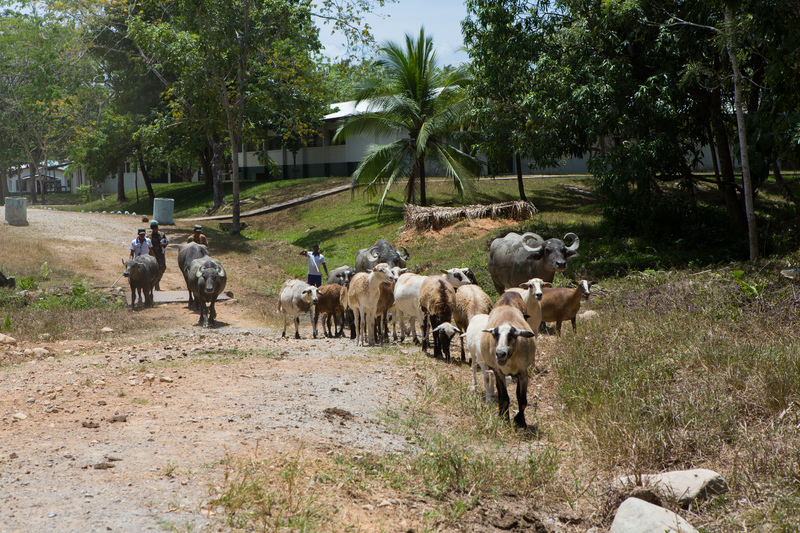 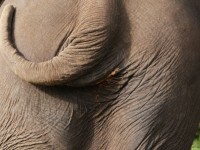 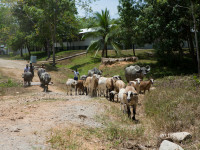 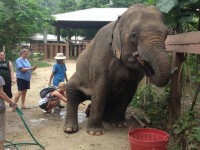 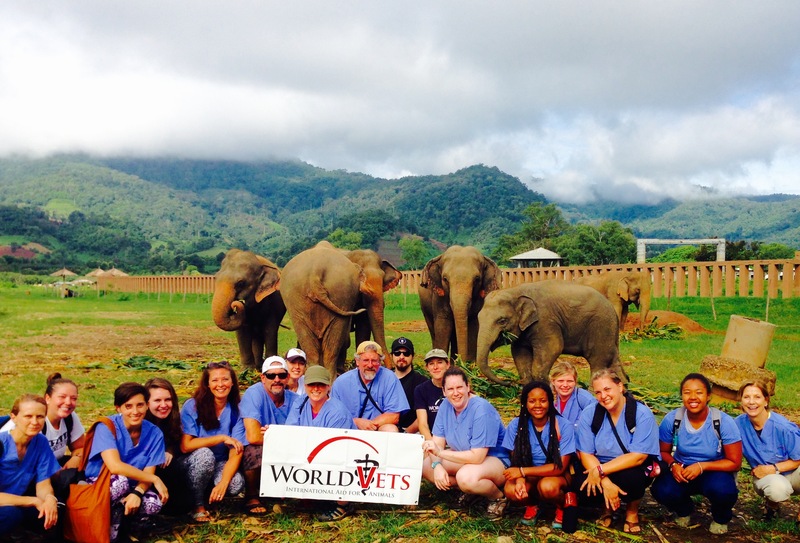 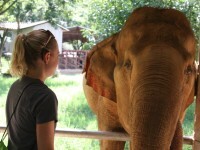 This summer World Vets had the opportunity to work at an elephant sanctuary located in northern Thailand. 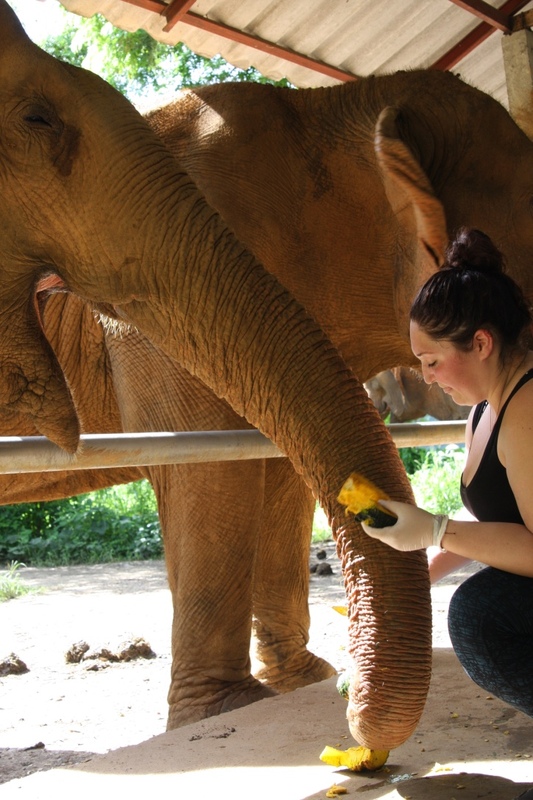 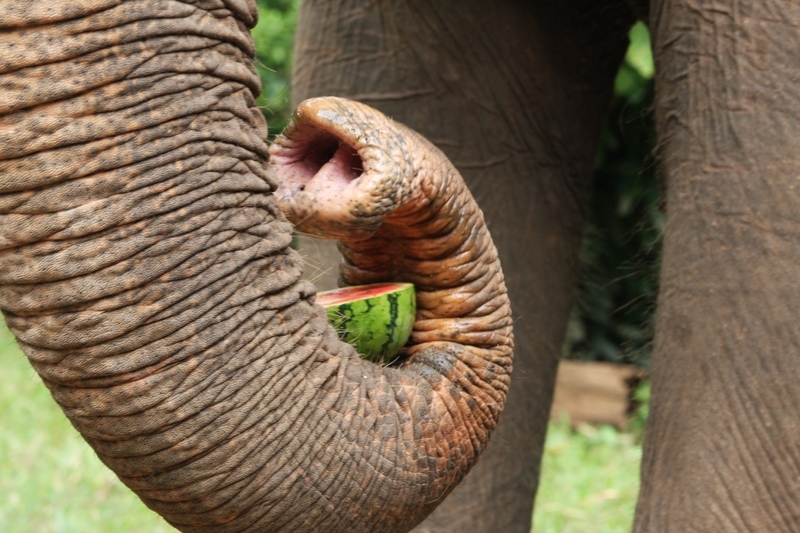 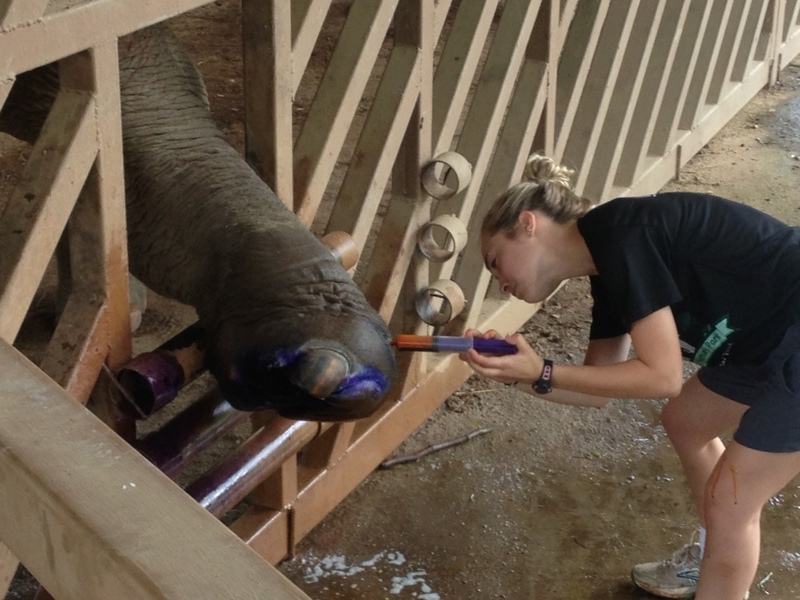 Our volunteers took part in routine daily tasks involving the general care, feeding and maintenance of elephants. 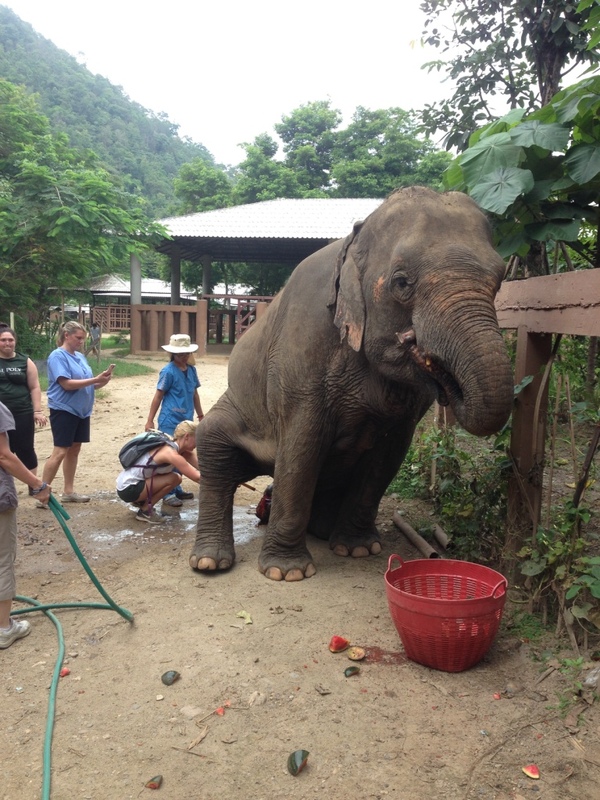 They also provided ongoing veterinary attention that various elephants require due to injures suffered prior to their re-location to the sanctuary. 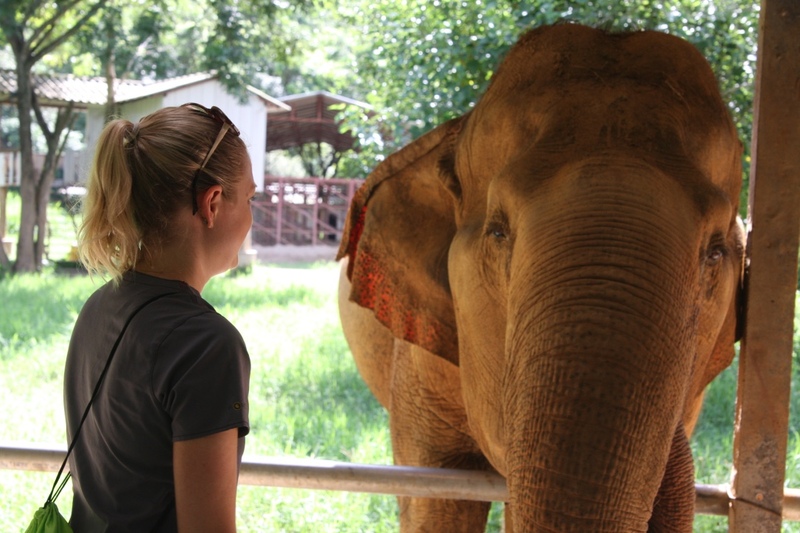 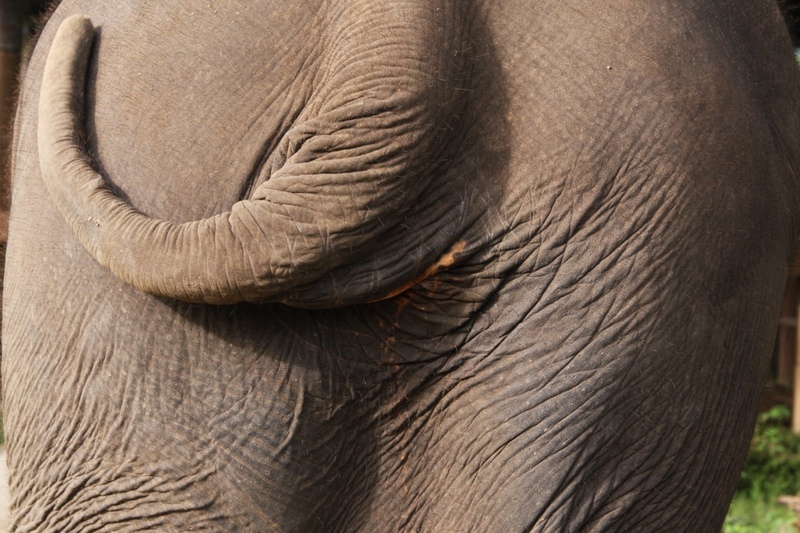 What’s more, we also used this experience as a teaching opportunity for students to learn more about elephant anatomy, medicine and treatments. 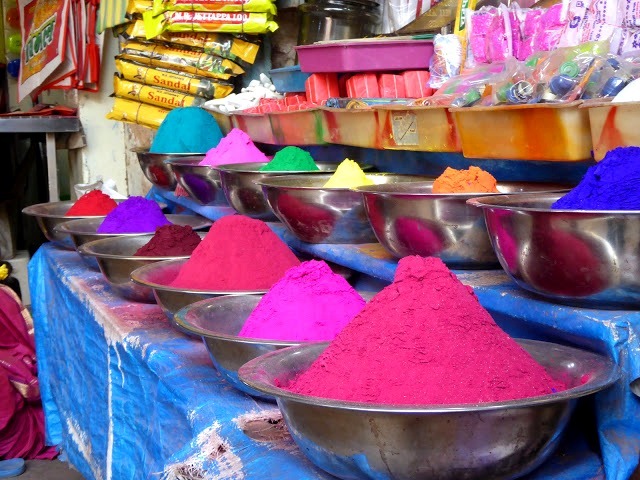 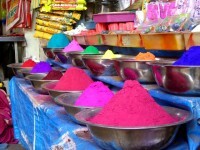 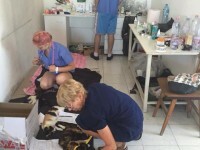 A Successful Summer in the Balkans! 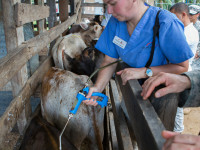 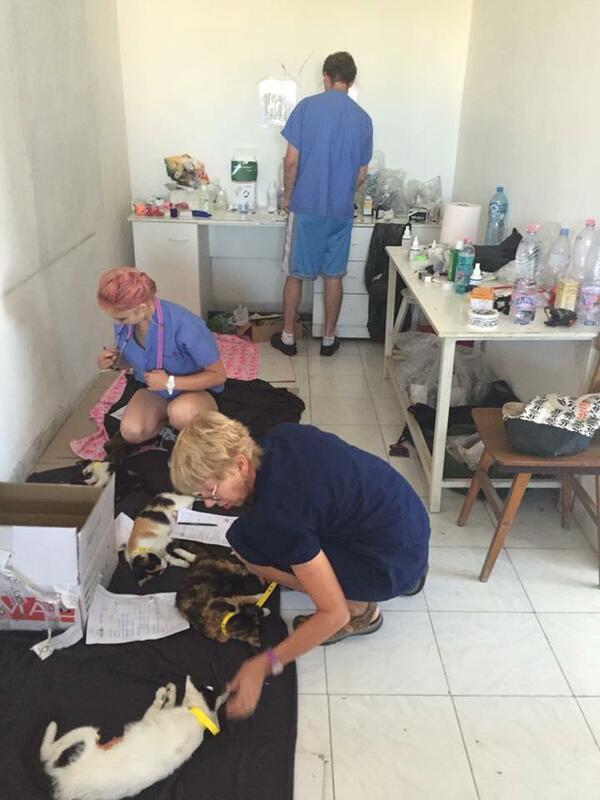 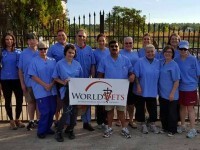 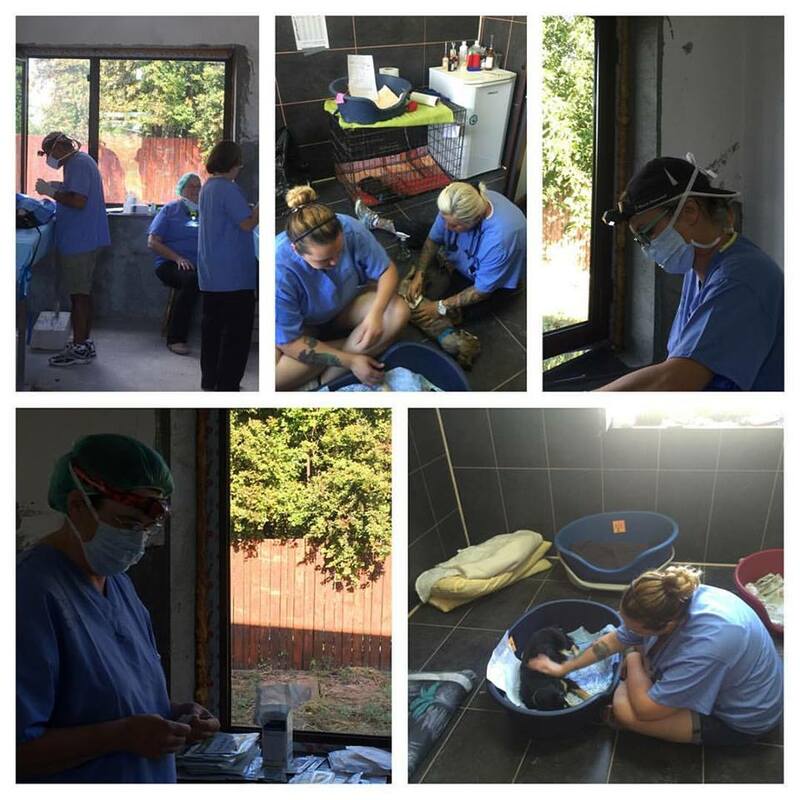 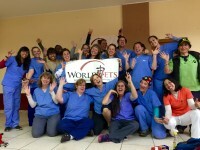 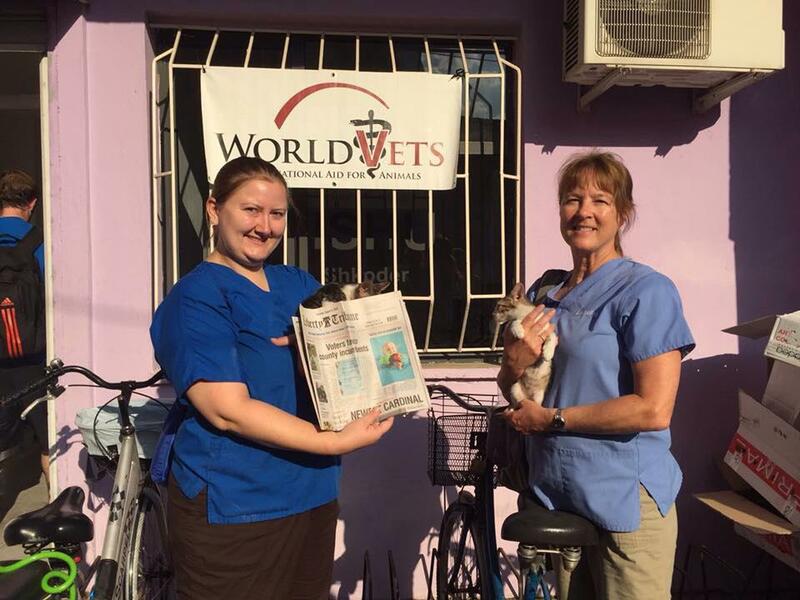 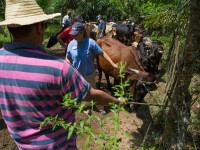 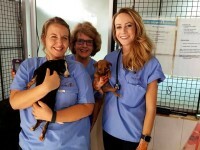 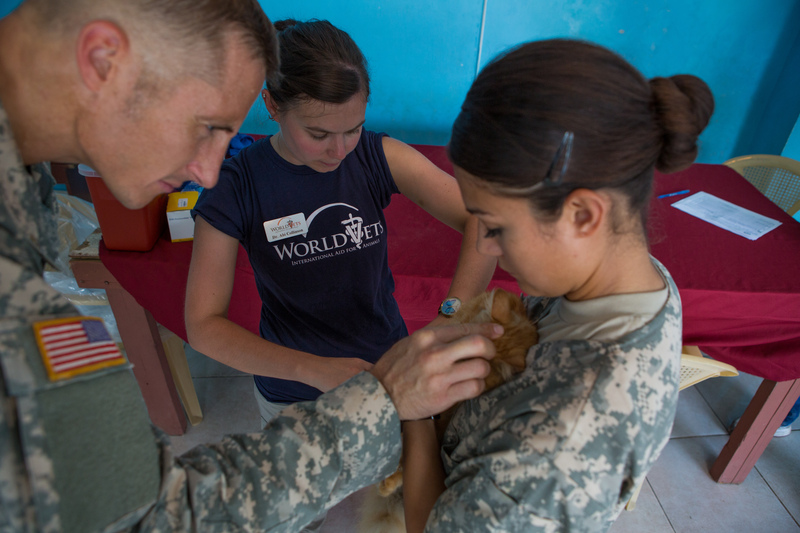 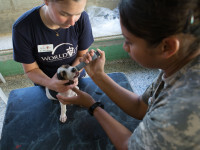 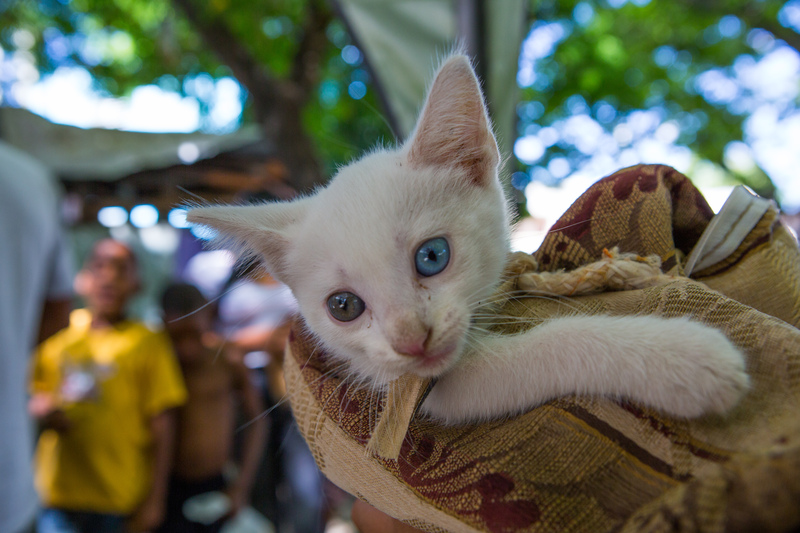 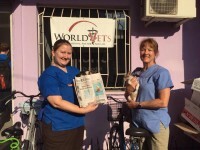 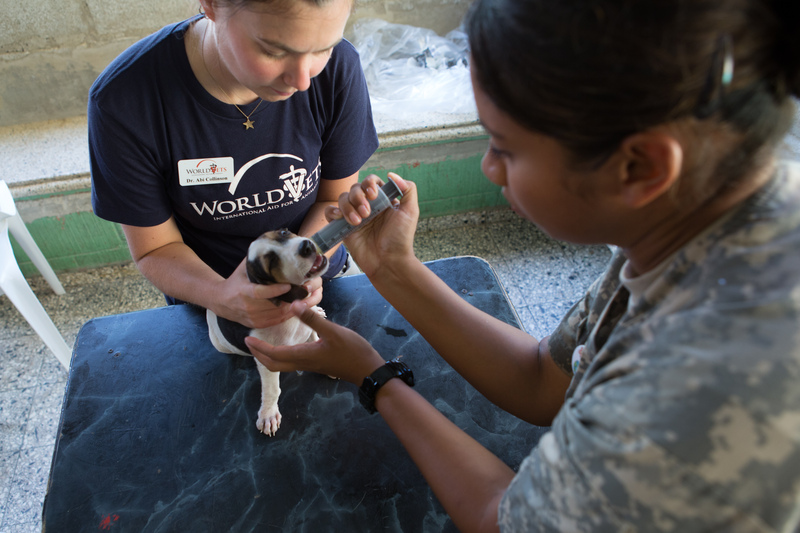 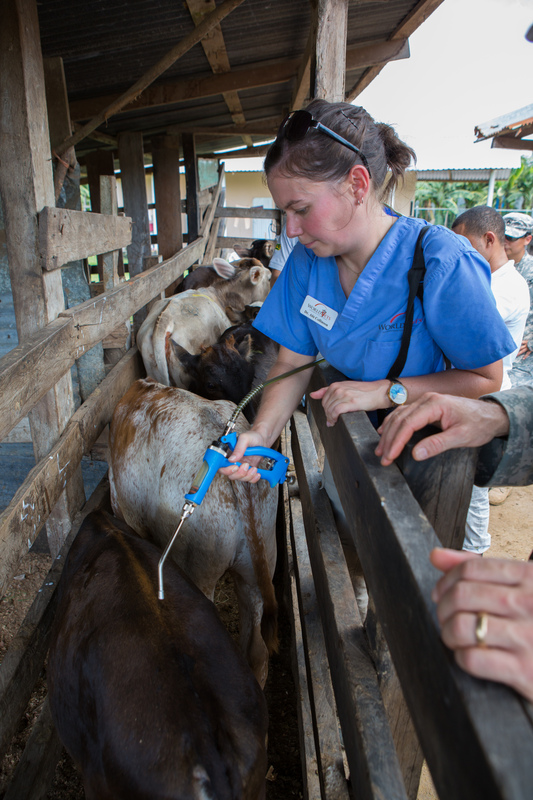 In August World Vets had two veterinary teams working in the Balkans region of Europe. 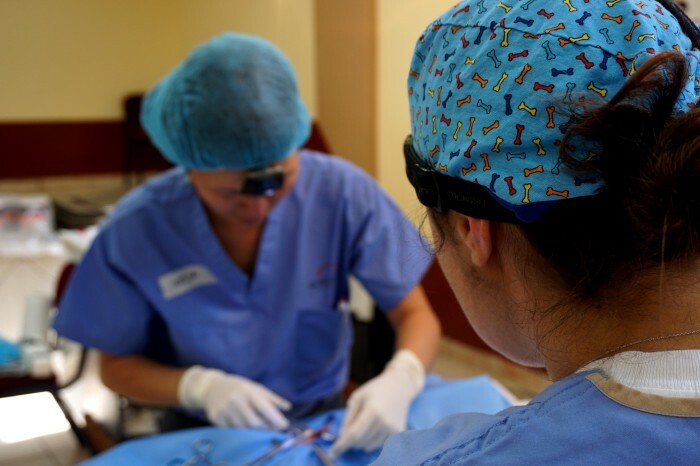 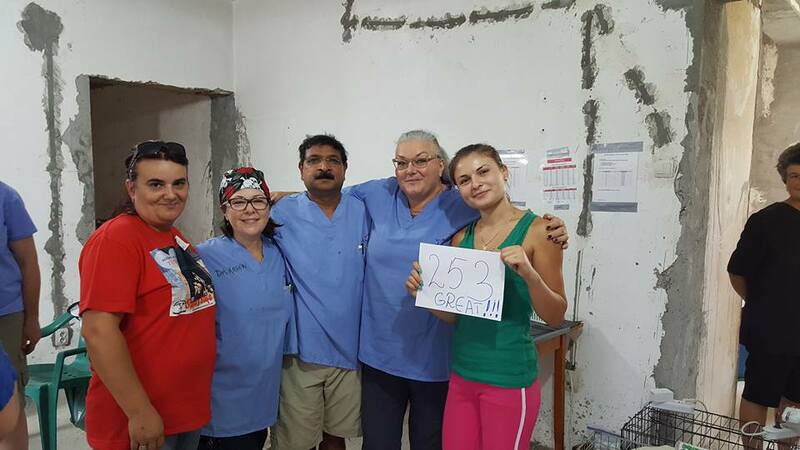 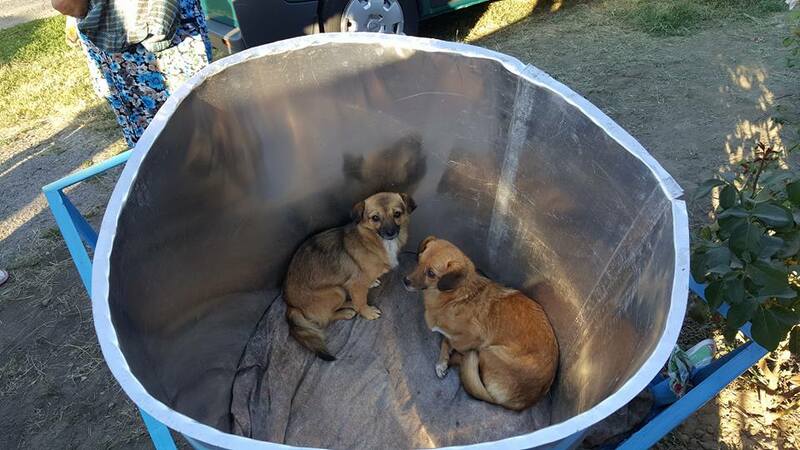 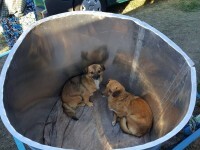 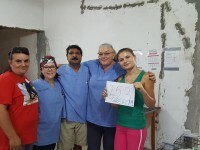 Our teams provided high volume sterilization campaigns in Albania and Romania over a two week period. 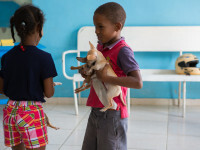 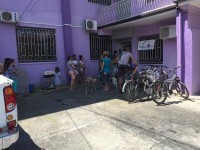 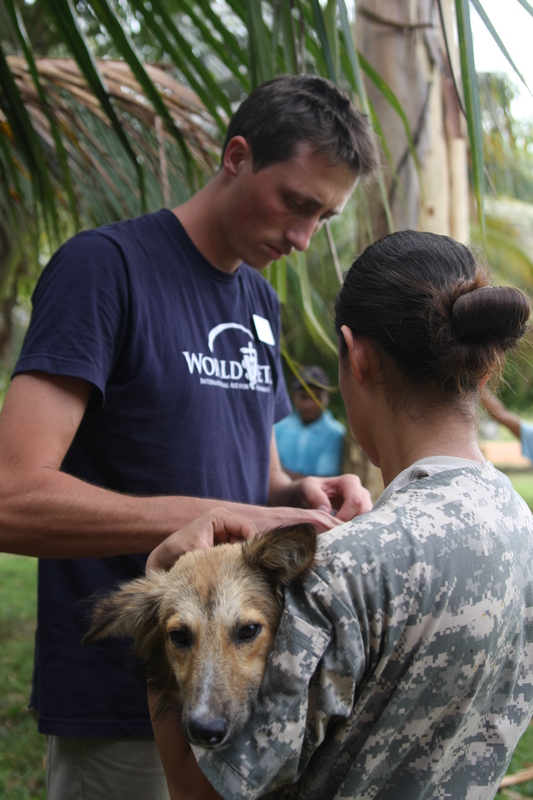 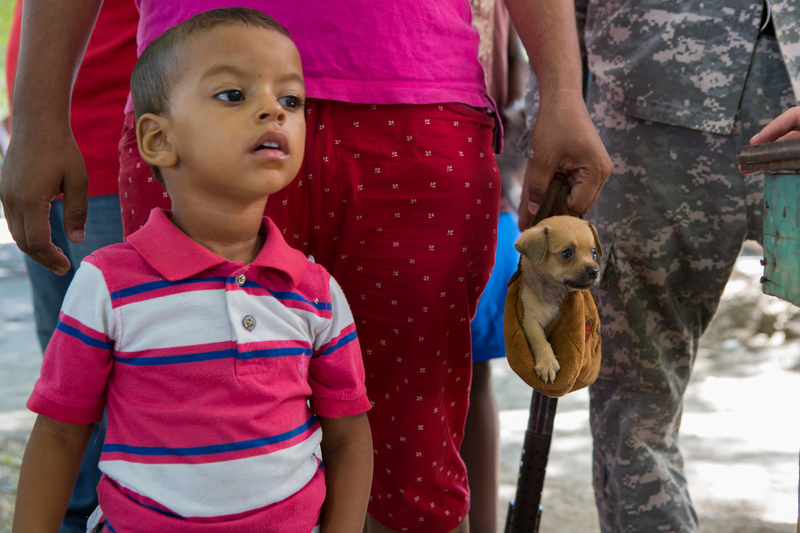 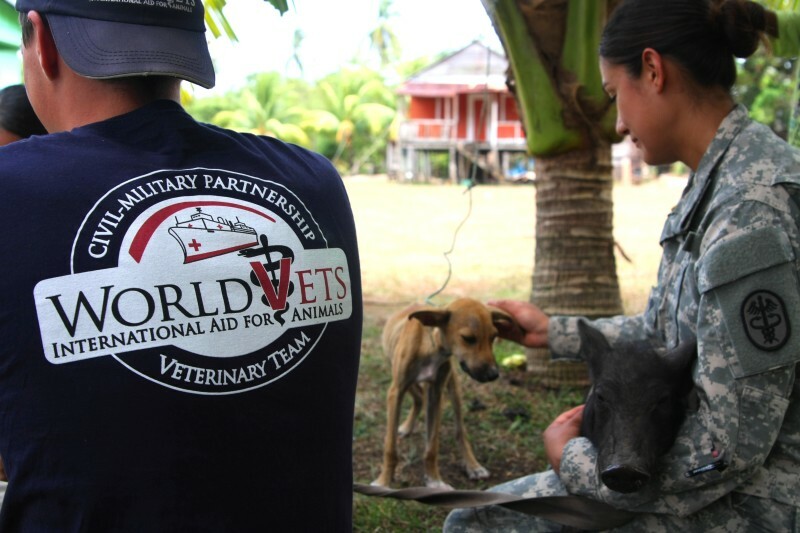 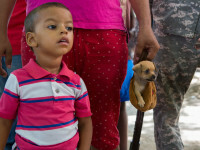 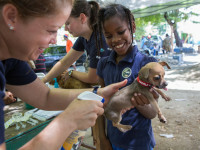 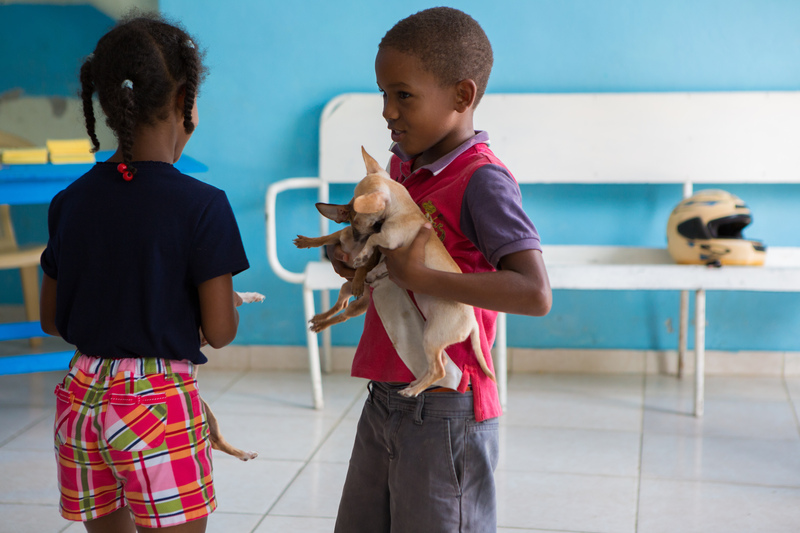 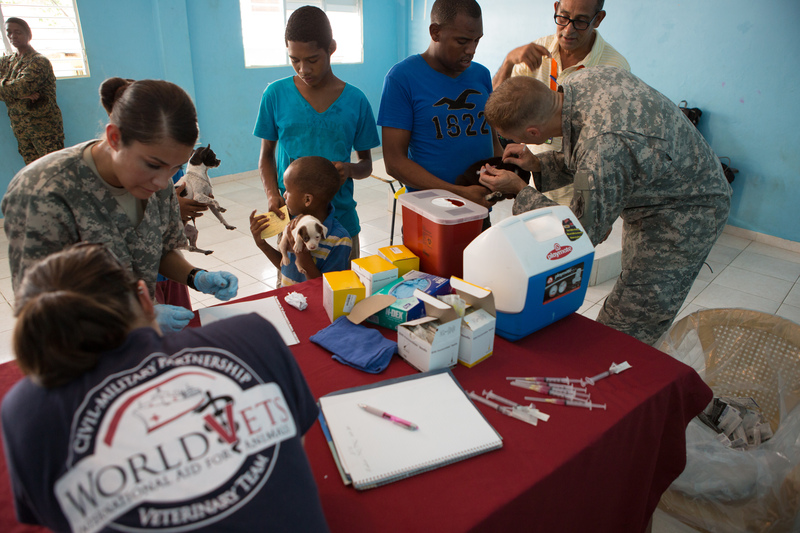 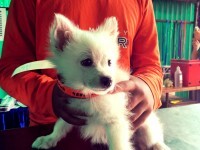 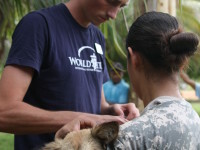 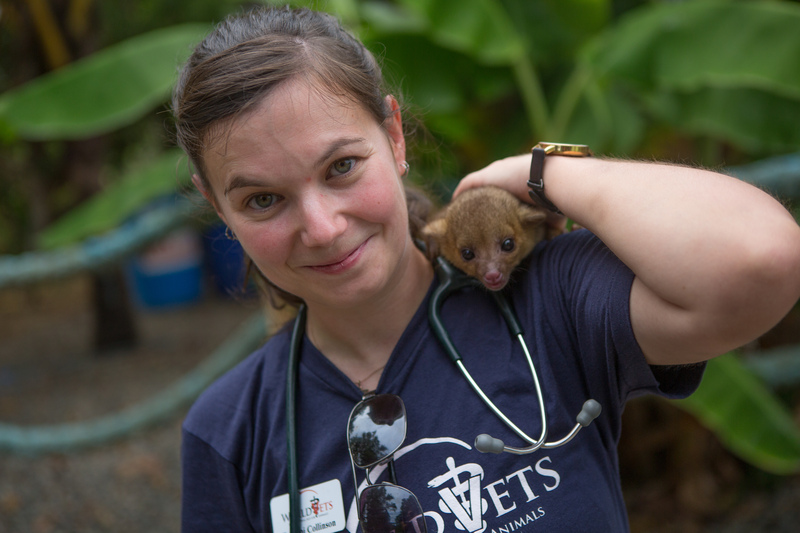 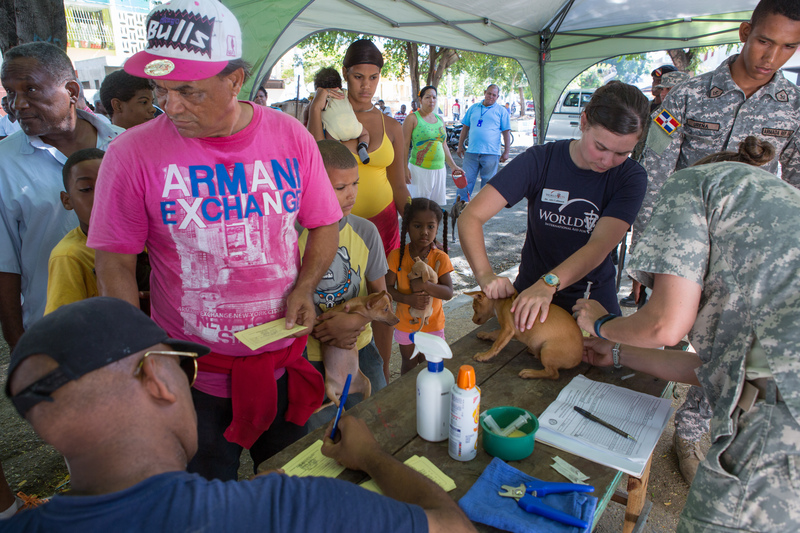 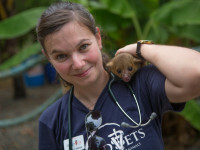 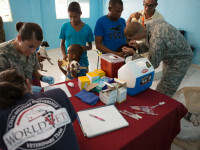 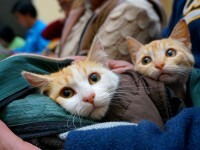 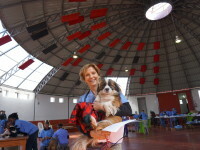 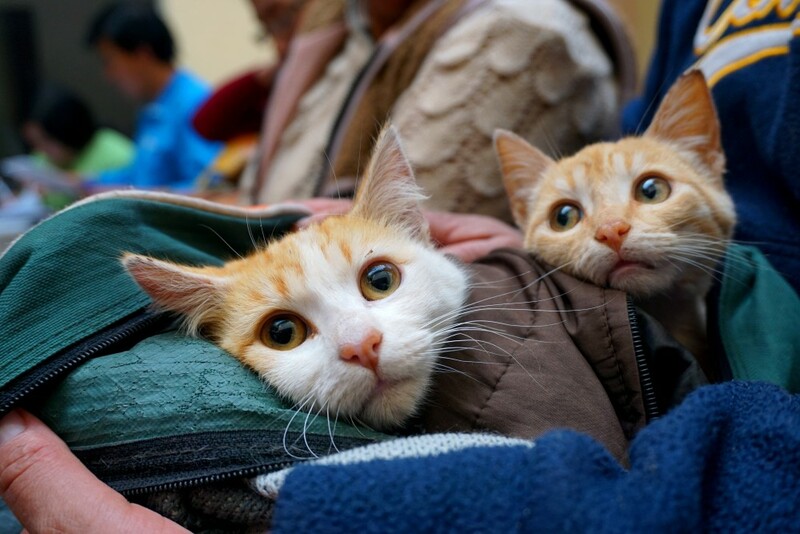 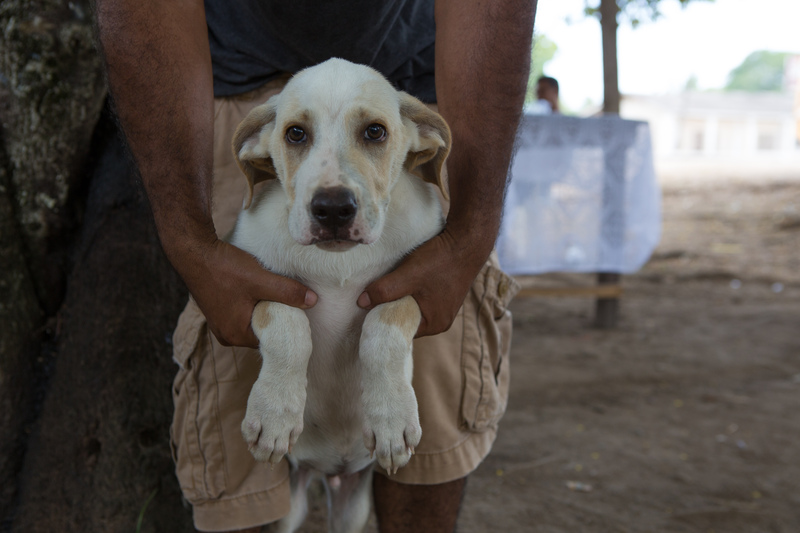 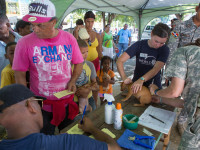 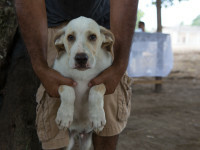 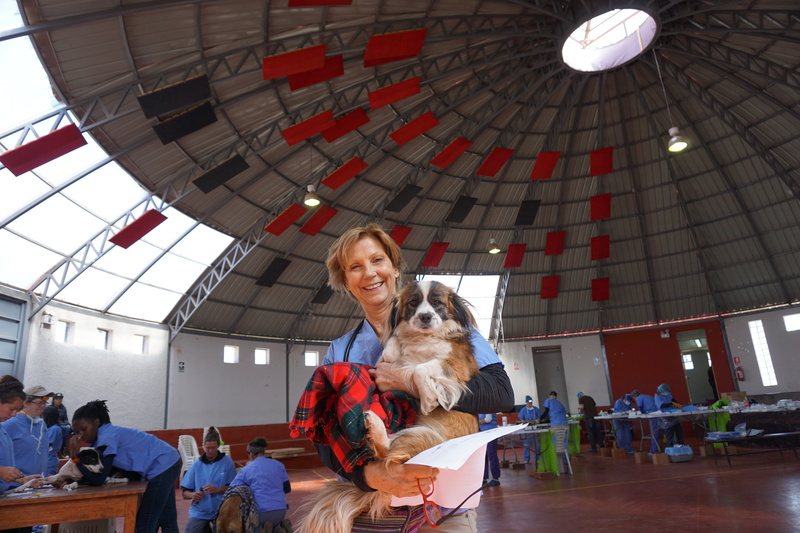 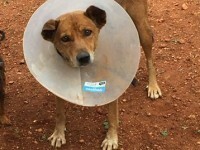 They also provided other needed veterinary services for animals, all of which were provided free of charge. 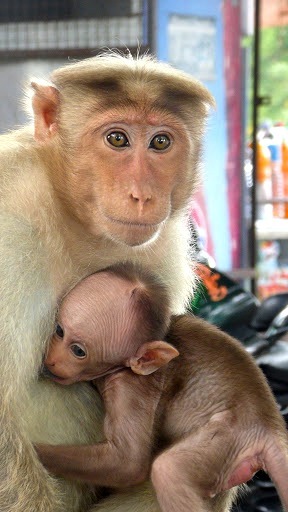 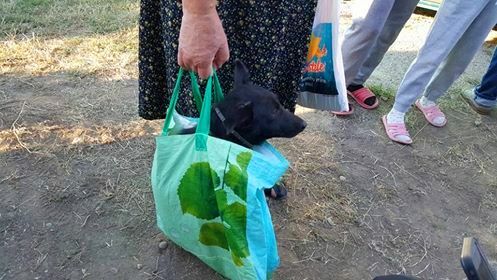 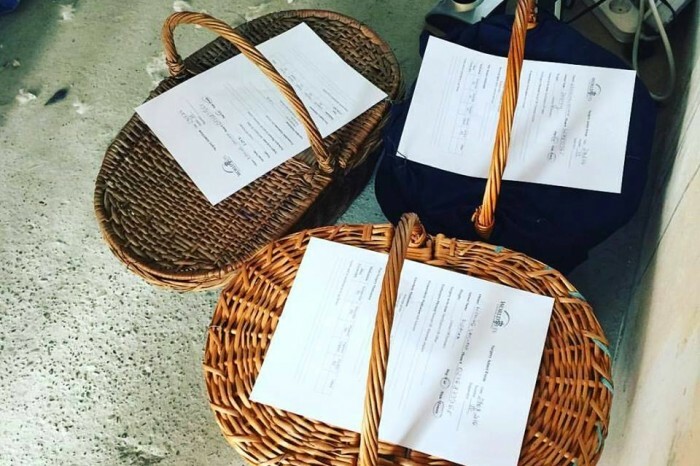 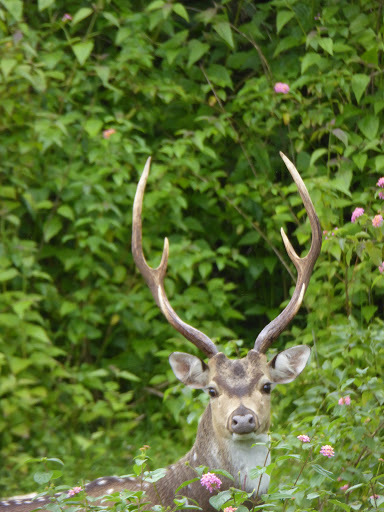 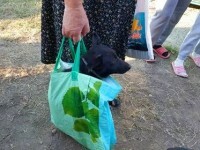 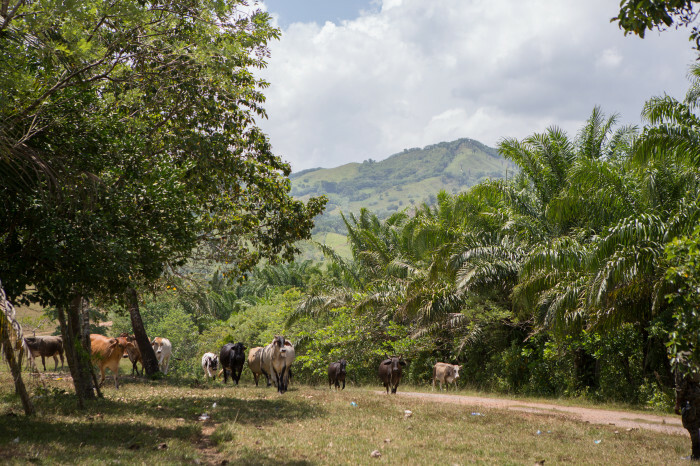 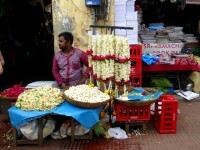 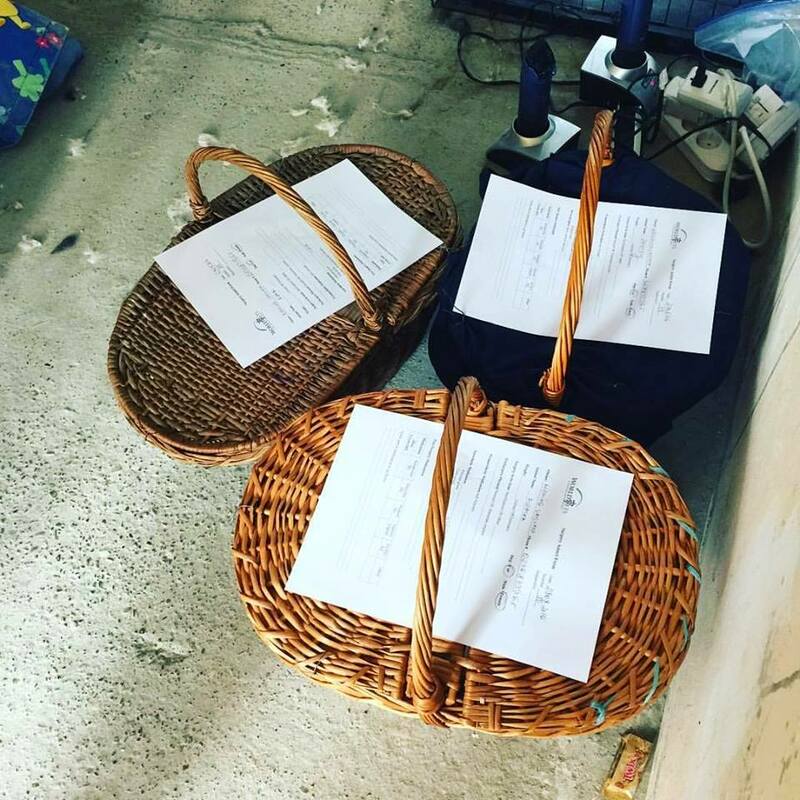 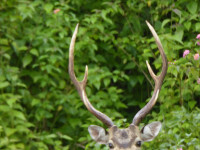 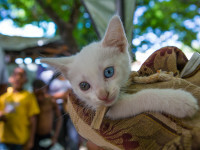 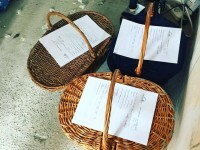 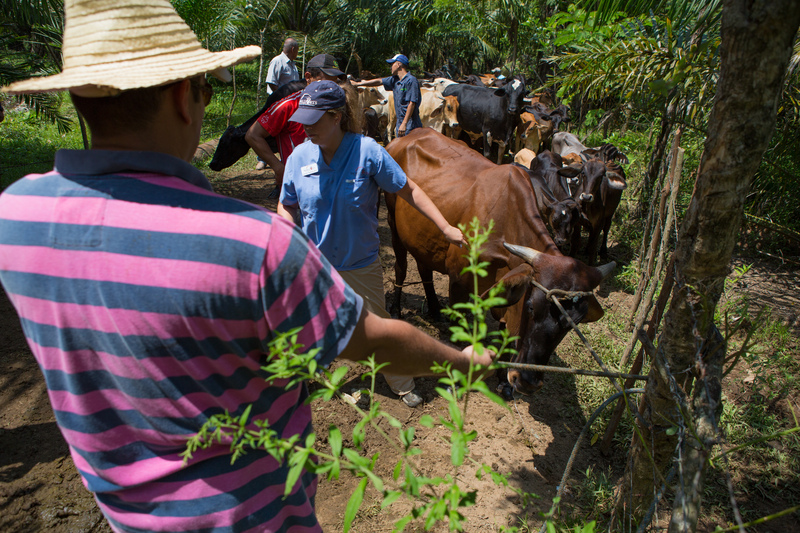 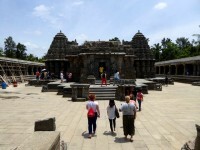 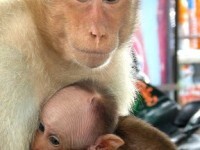 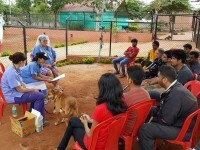 Hundreds of animals benefited for these efforts where many came to us in baskets, bags and other forms of “transport” to receive attention and care. 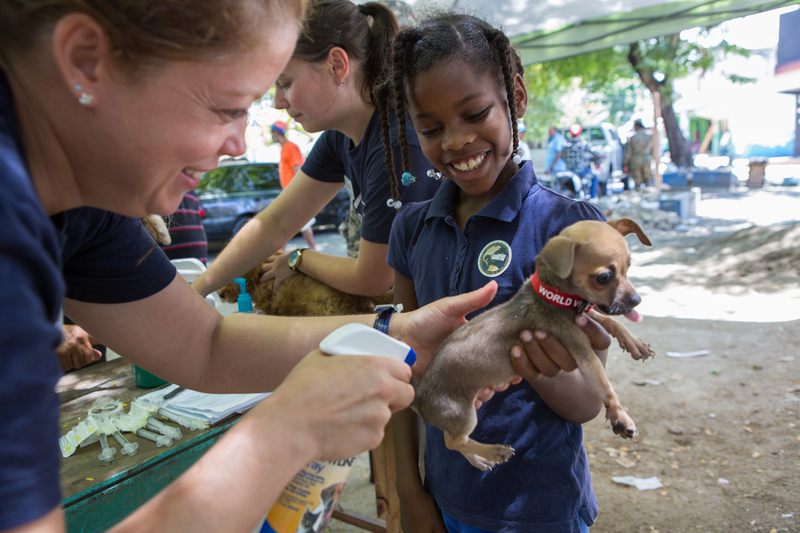 We greatly appreciate and thank our dedicated volunteers and local partners for an outstanding job in making this a successful summer effort! 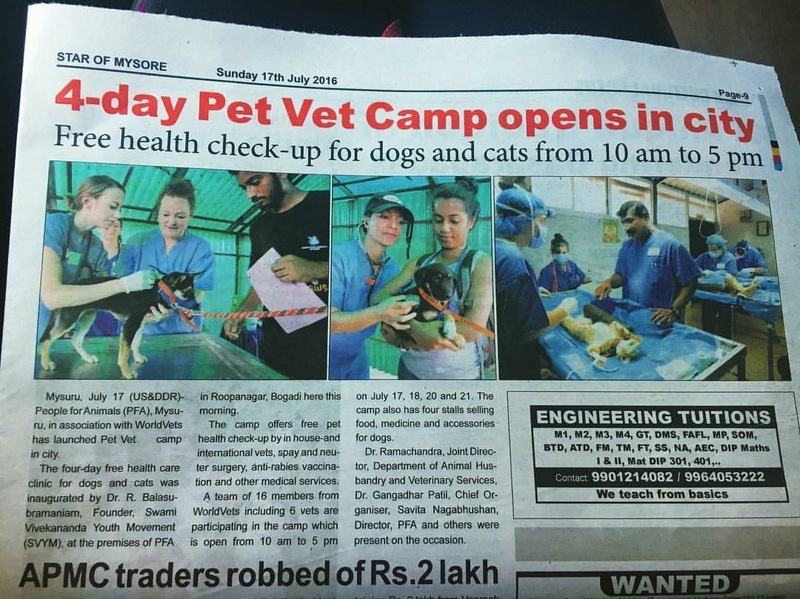 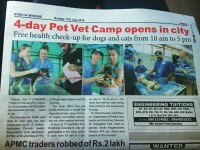 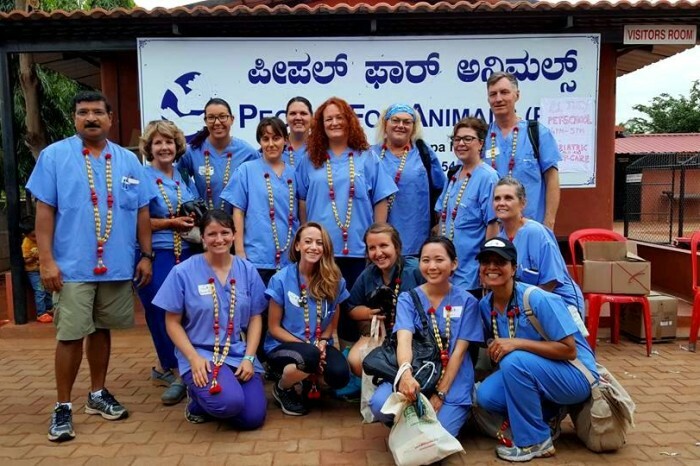 During the month of July World Vets sent a veterinary team to India to carry out our first campaign ever held on the subcontinent. 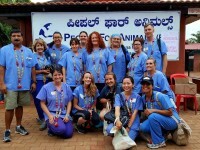 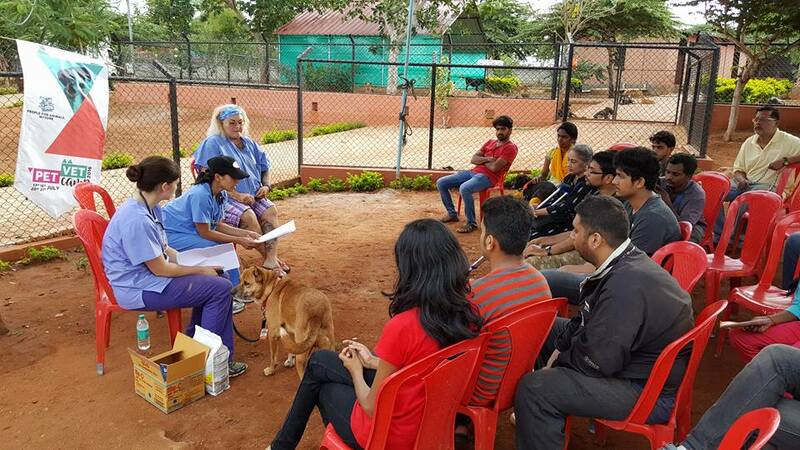 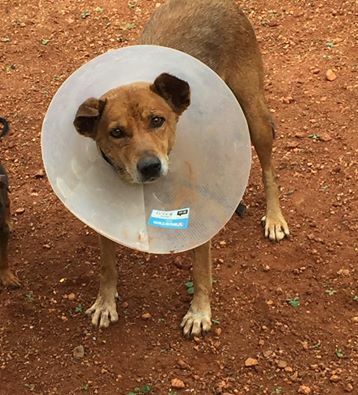 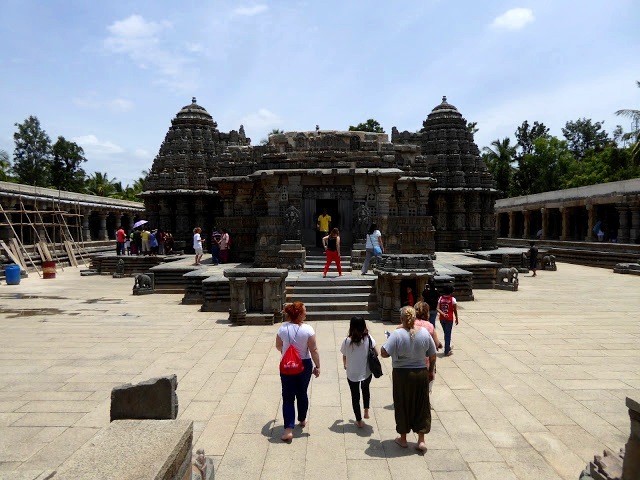 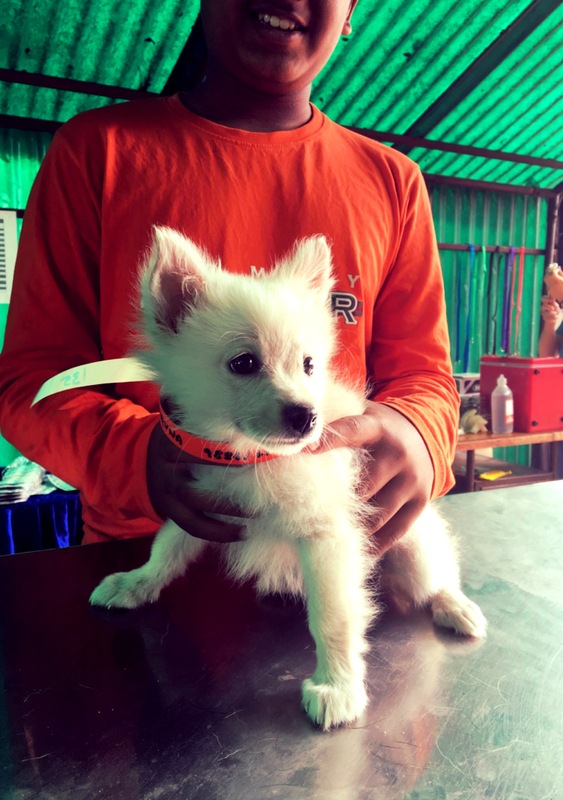 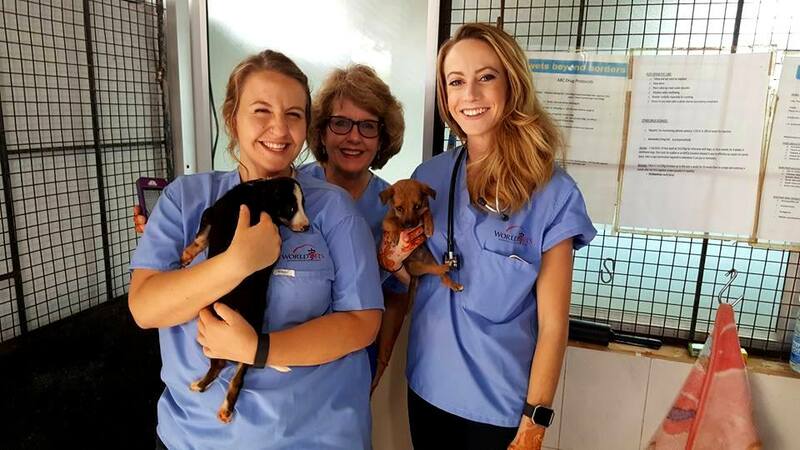 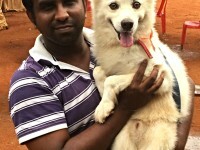 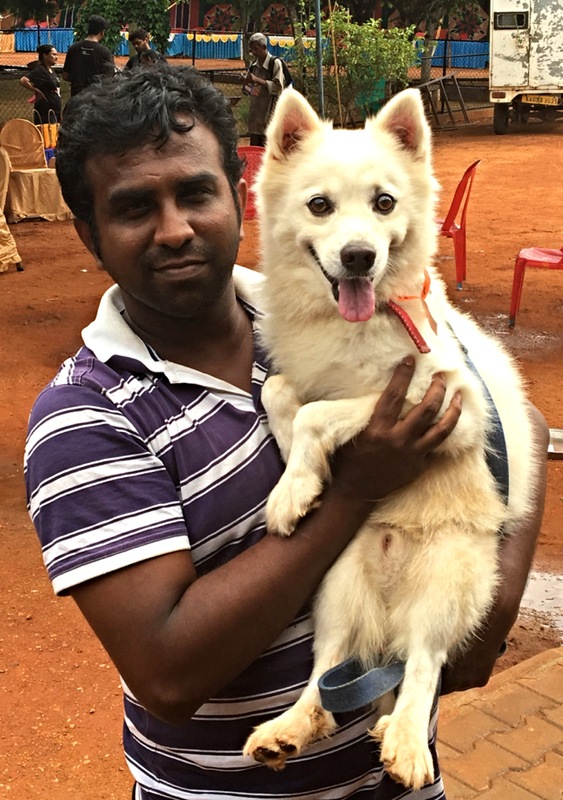 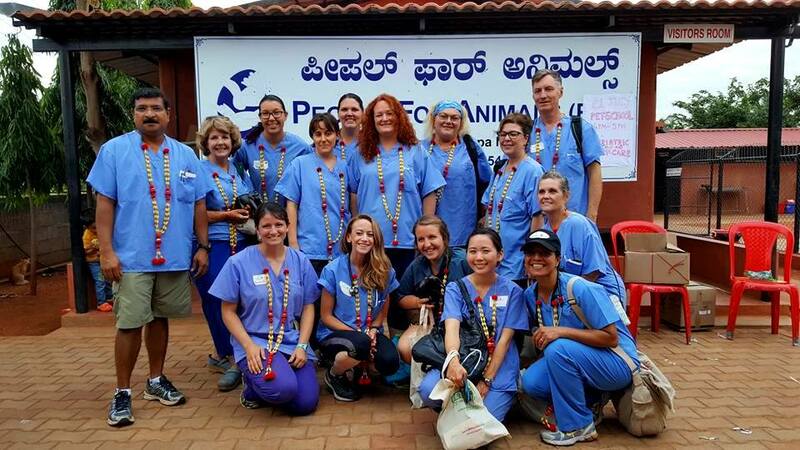 Over four days our team worked alongside local veterinarians to provide free sterilizations as well as health consultations for the small animal population of Mysuru (formerly known as Mysore). 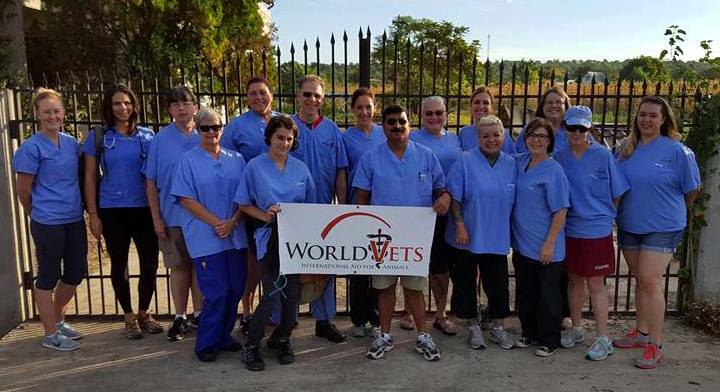 We’d like to thank our local partners as well as our dedicated group of volunteers who made this pilot project a great one!